My Guess Bag. 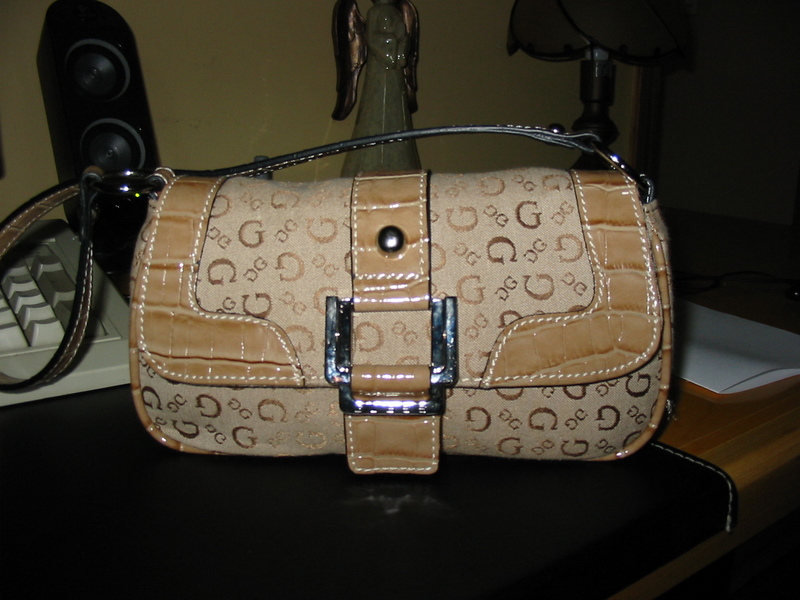 My new Guess handbag. 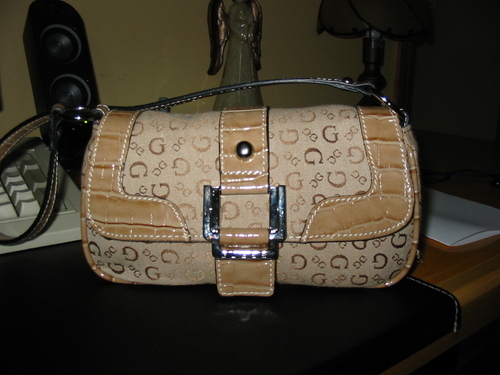 HD Wallpaper and background images in the Handbags club tagged: handbag guess New mine. it is so cute! is it real!? answer me through e-mail! I really do want to own one soon!